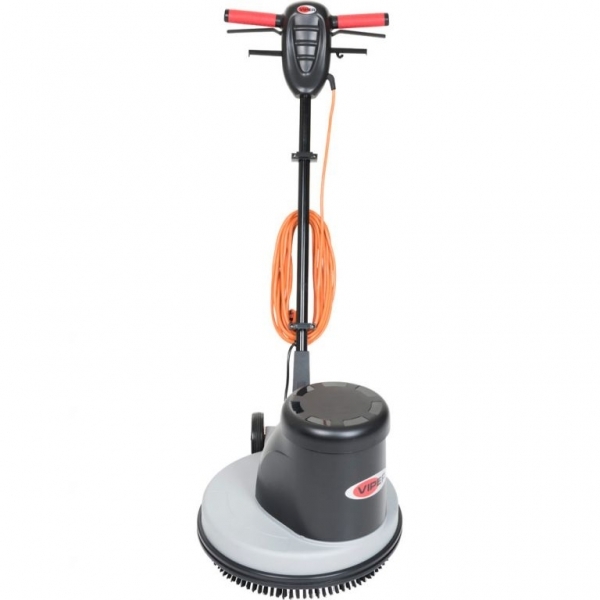 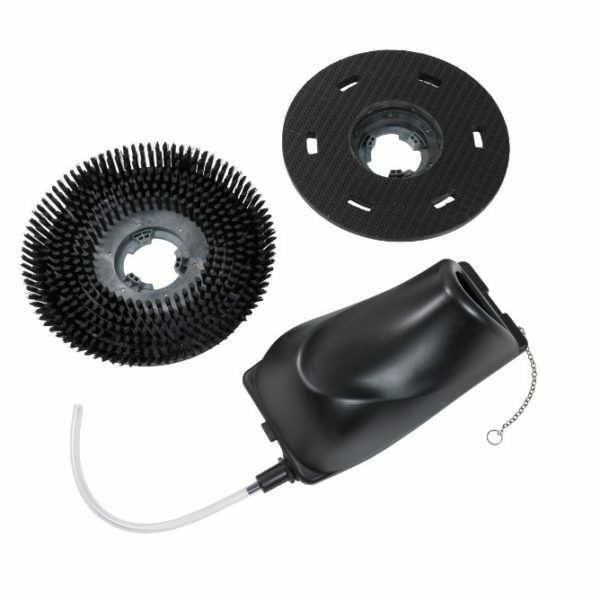 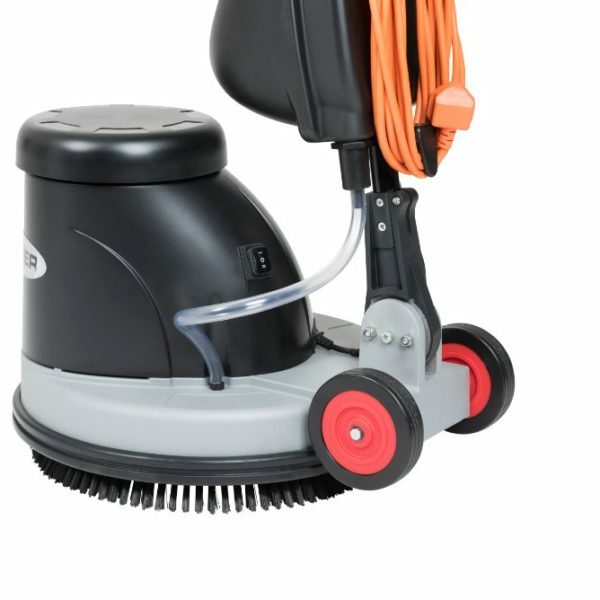 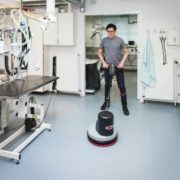 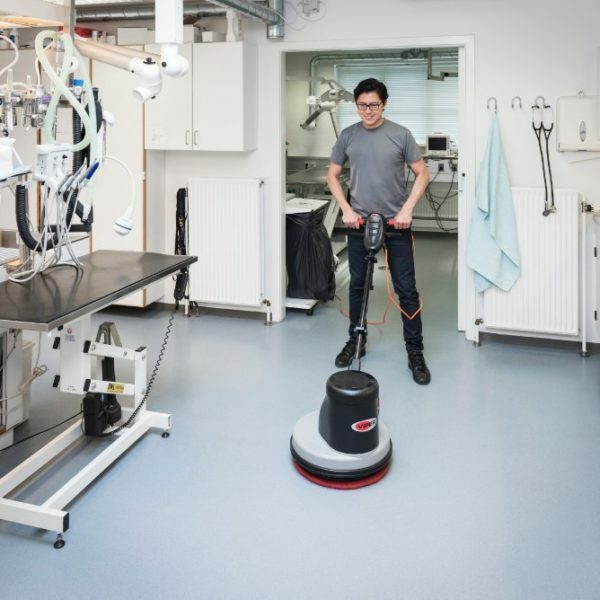 The Viper HS350 is the perfect solution for hard floor scrubbing and for heavy-duty cleaning. 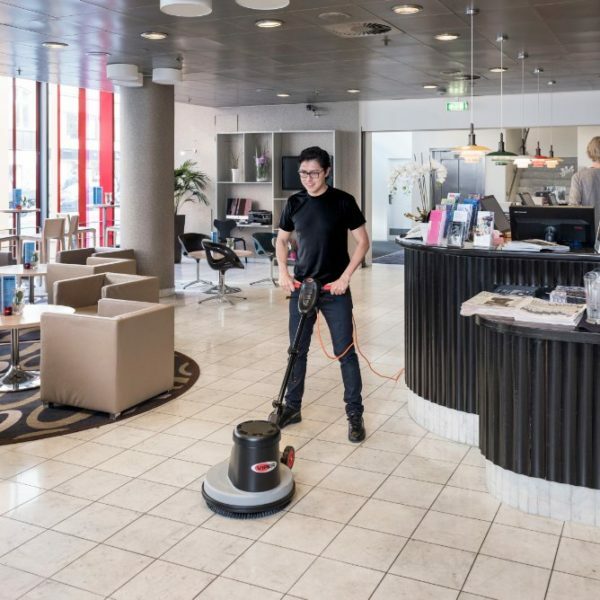 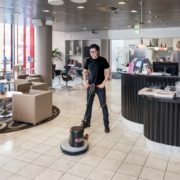 It’s ideally suitable for daily indoor cleaning in places such as hotels, restaurants, schools, shopping malls, exhibition centers, as well as schools and government institutions. 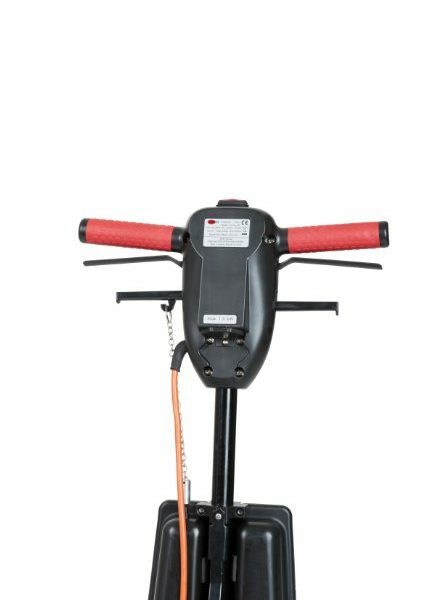 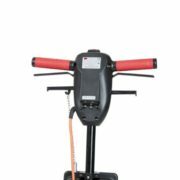 The machine is automatically locked of when the handle is in 90 degree vertical position, and the soft start system, automatic brush installation and large rear wheels facilitates transport and makes a well-balanced machine.